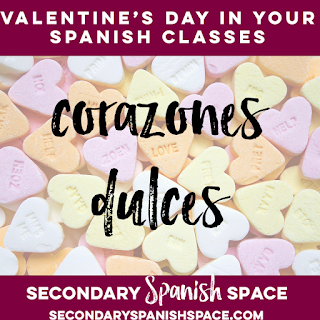 Valentine's Day in Your Spanish Classes- What's Not to Love? Ways to celebrate Valentine's Day in your Spanish classes without losing learning time. 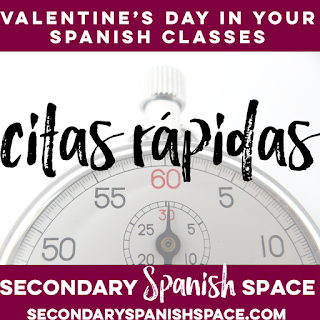 Thinking of celebrating el Día de los Enamorados / El Día de San Valentín in your Spanish classes but concerned you'll be losing precious time away from your curriculum to do it? 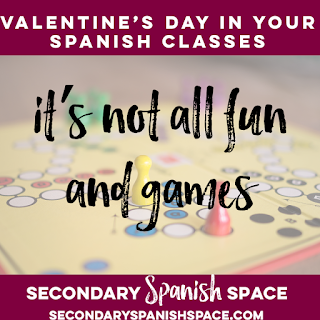 I used to be the teacher who would roll my eyes when I heard other Spanish teachers were celebrating Valentine's Day with their classes- until I realized that it actually doesn't mean sacrificing meaningful learning time with students! There are so many fun activities that can be done on Valentine's Day that can enhance your lessons, not detract from them. Here are a few fun ideas! 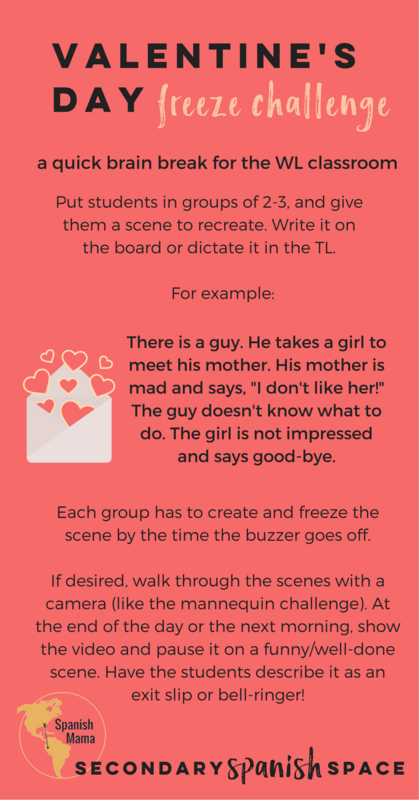 You could devote an entire class period (or several) to Valentine's Day themed lessons. 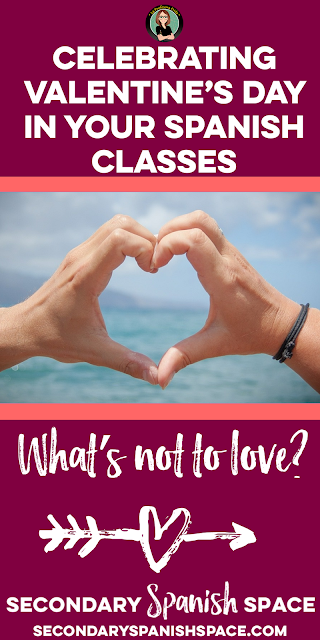 However, if you truly don't feel you have the time to devote an entire period to the holiday of love, consider choosing several activities as Brain Breaks, Class Starters, Wrap Up activities or Fast Finisher activities! 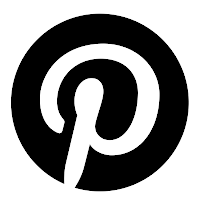 I hope these activities spark your imagination! 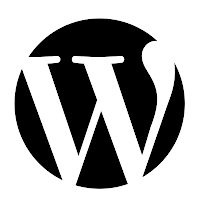 See the links at the end for even more ideas! This is such a FUN way to get your students speaking in the Target Language! Depending on your class sizes & ability levels, this activity can last anywhere between 15-30 minutes (and even longer if you include extension activities). Set up pairs of desks facing each other (enough seats for each student in the classroom). Students pair off (you can assign the first pairs) and ask each other get-to-know-you type questions for a set amount of time. When the time is up, one of the pair will move to another seat and ask & answer questions with a new partner. You might want to allow students to write down questions before you begin, making a list of questions they would want to ask to find their "ideal" partner. Students can pretend to be a celebrity! Reassure students that this isn't real speed dating, just a fun activity where silly & off-the-wall questions are encouraged! When students pretend to be a celebrity, they come up with some pretty hilarious questions and answers! The teacher should keep track of the time (1-2 minutes is usually perfect, depending on ability level) & ring a bell when it is time for students to move. Decide in advance which students will be moving. Double circles of desks is one way to make this transition smooth (Inner circle moves, outer circle stays seated for example.). You can continue in the TL even after the activity is over by asking extension questions of the whole group! It's a great time for students to laugh about the silly questions & responses they heard! 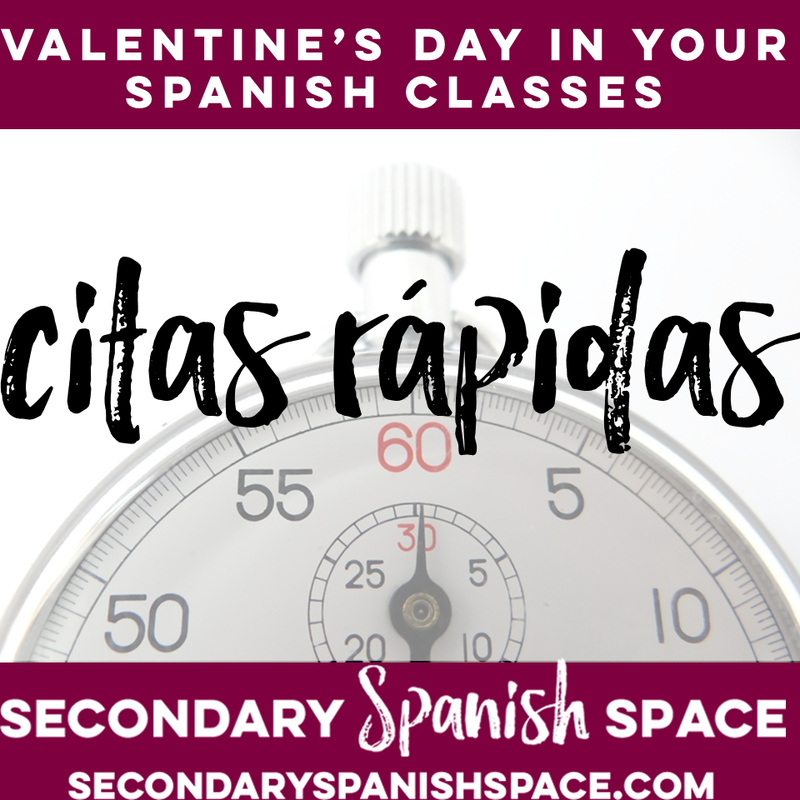 Have you tried Citas Rápidas with your students? Let us know your tips & tricks in the comments section below! Are you lucky enough to live in a part of the country (or world) where they sell Spanish Conversation hearts (Corazones Dulces)? (Can't find them locally? Try Amazon!) Have fun with these yummy treats and help your students learn some fun Spanish vocabulary too! 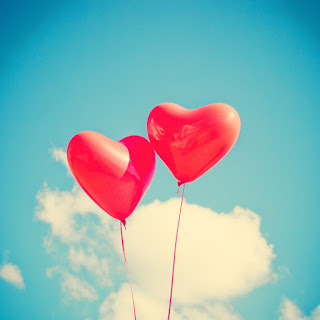 All you need are Spanish Conversation hearts and this free download from Spanish Playground! Dulce! 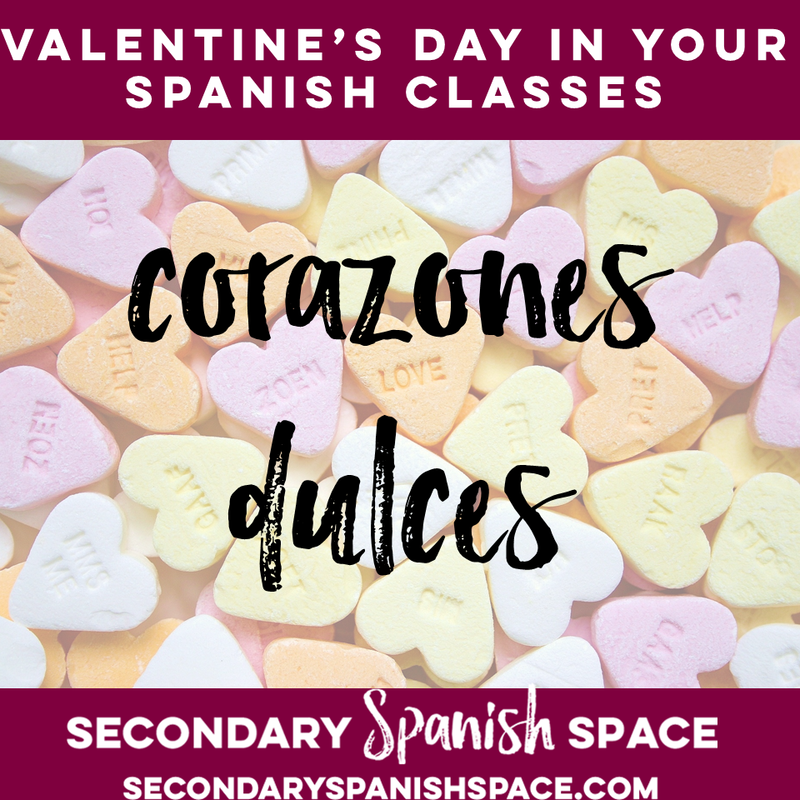 Don't have the budget to purchase Corazones Dulces for your students? 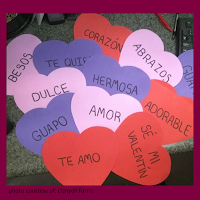 Have your students create Corazones Dulces decorations for your classroom using construction paper and the words & phrases normally found on Corazones Dulces (or they can come up with some of their own in the TL!). Danyell Farris, a teacher in Oklahoma, was kind enough to share this example photo with us. 3. Brain Breaks With a Valentine's Day Theme! Even if you don't have time to devote your entire lesson to Valentine's Day, you can still have some Valentine's Day themed fun! Consider giving some Brain Breaks a Valentine's Day theme! "Find Something / Touch Something" with a Valentine's Day theme- "Find something red," "Touch something that has hearts on it." "Love it / Hate it / Like it" - designate places in the room for the options "love it / hate it / like it" and give Valentine's Day themed options. Want to learn about more Brain Breaks you could adapt? 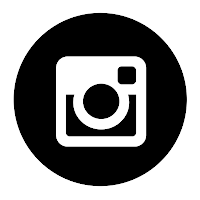 Read Elisabeth's post about 5 Minute Brain Breaks for the World Language Classroom! 4. It's not all fun and games... but it could be! 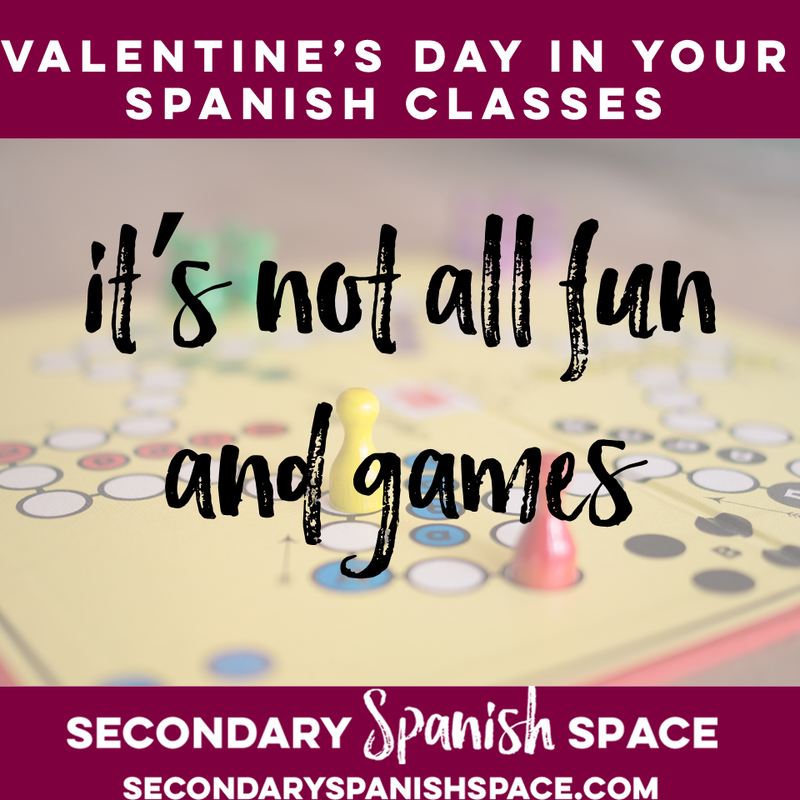 You can teach useful Spanish vocabulary through games on Valentine's Day! Word searches, crossword puzzles, hangman, fly swatter, memory cards... All of these can be played with themed vocabulary! And learning additional vocabulary words is never a waste of time. Do you love using Quizlet? Jen (Spanish with Sra. Shaw) has created a free Valentine's Day Vocabulary Quizlet game you can use! 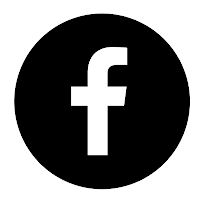 Check it out by clicking here! Not sure how to use Quizlet live? Read more in Jen's blog post 7 Reasons to Love Quizlet Live in the WL Classroom. Cue the cheesy music! 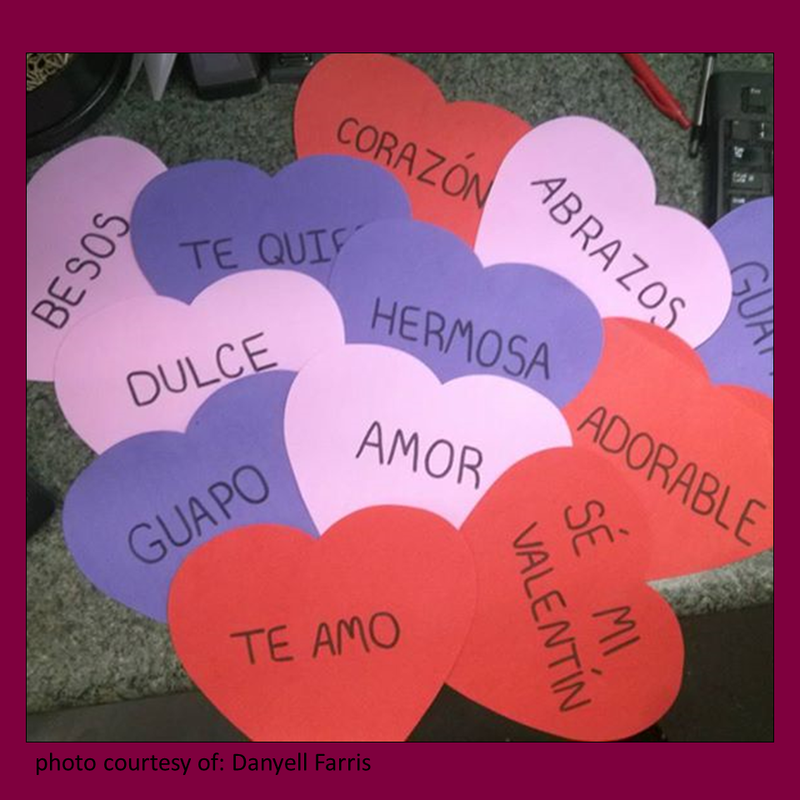 What would a Spanish class Valentine's Day celebration be without some Spanish-language love songs? Play music while students are working on other activities. Play music during transition times in your classroom. Movie Talk a Spanish-language love song. Is there a song that perfectly depicts the vocabulary or grammar structures your students have been studying? Create a lesson around the song! 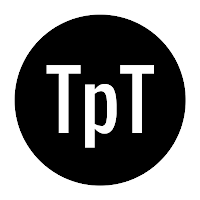 Type up the lyrics and do a gap-fill listening activity. Want even more awesome ideas for using music with your students? Check out this blog post from Alison (Mis Clases Locas) with 15 Ways to Use Authentic Music in Spanish Class! 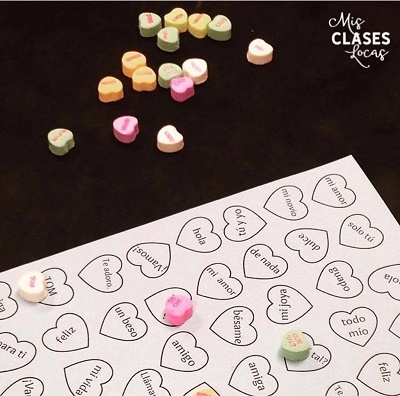 Want to peruse even more Spanish class Valentine's Day ideas? Here are a few more links to help you out! Quite a good ideas, thank you for sharing it with us.